"Nervous" firms can now get funding to help open up new shops in the high street. 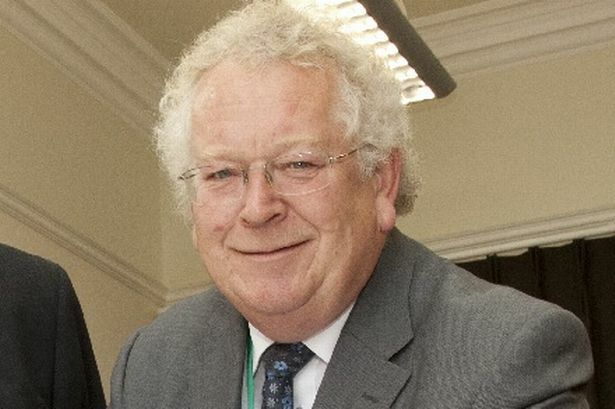 East Riding Council leader Stephen Parnaby has announced plans for a new initiative designed to support "nervous" high street businesses. Under the proposals, small businesses will be offered help in taking on empty high street units, while funding will go towards improving existing shop fronts. Councillor Stephen Parnaby also outlined plans to offer grants to business start-ups in his budget speech to councillors on Thursday. He said: "Nationally the high street as we know it today is in decline. "Some of our towns are bucking the trend and continue to thrive but I believe there is much to be done and we need to take action. "As you look across the East Riding geography there are challenges around empty units and some tired shop fronts. In those areas the general street scene would benefit from attention in terms of overall appearance to physical items such as public benches and bins. "Of course there is a degree of nervousness from those who are thinking of starting up in business." The proposed "high street business growth fund" will aim to provide support to entrepreneurs looking to commit to take on high street premises but see it as a high-risk approach in the current climate. 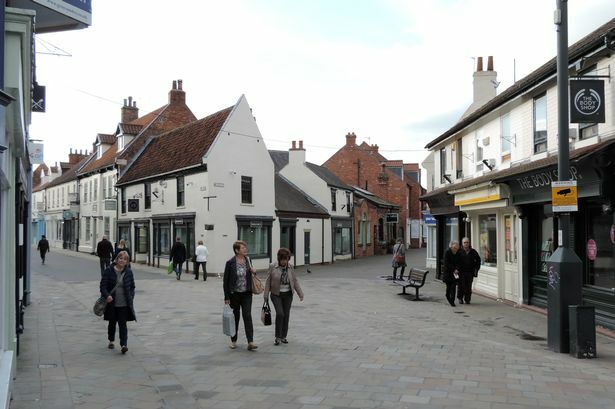 It is similar to the high street fund launched by the council back in 2014, which aimed to help revitalise up to 13 town centres across the East Riding, including Bridlington, Beverley and Market Weighton. With the latest plans, the council is looking to build on existing high street-based events such as the Tour de Yorkshire by encouraging businesses to work together in collaboration - to the benefit of the local economy. Councillor Parnaby said: "In order to retain this prosperity within the local economy and increase visitor numbers we need our high streets to survive and thrive. "All of our towns, local attractions and services should aspire to provide a unique customer experience. By supporting our businesses and encouraging collaboration we can help maintain, improve and create an exceptional visitor offer across the East Riding." The proposed ‘high street business growth fund’ will aim to provide support to entrepreneurs looking to commit to take on high street premises but see it as a high-risk approach in the current climate. Councillor Parnaby confirmed that funding has been identified - partly through grants - with the proposals set to be put forward in a report to cabinet in March. If the scheme receives council approval, it will be implemented in the next financial year.